Want to see a New England Patriots? The New England Patriots are a professional American football team based in the Greater Boston region. The Patriots compete in the National Football League (NFL) as a member club of the league’s American Football Conference (AFC) East division. The team plays its home games at Gillette Stadium in the town of Foxborough, Massachusetts, which is located 21 miles (34 km) southwest of downtown Boston and 20 miles (32 km) northeast of downtown Providence, Rhode Island. The Patriots are also headquartered at Gillette Stadium. An original member of the American Football League (AFL), the Patriots joined the NFL in the 1970 merger of the two leagues. The team changed its name from the original Boston Patriots after relocating to Foxborough in 1971. The Patriots played their home games at Foxboro Stadium from 1971 to 2001, then moved to Gillette Stadium at the start of the 2002 season. The Patriots’ rivalry with the New York Jets is considered one of the most bitter rivalries in the NFL. The Patriots have appeared in the Super Bowl nine times in franchise history, the most of any team, seven of them since the arrival of head coach Bill Belichick and quarterback Tom Brady in 2000. The Patriots have since become one of the most successful teams in NFL history, winning 14 AFC East titles in 16 seasons since 2001, without a losing season in that period. The franchise has since set numerous notable records, including most wins in a ten-year period (126, in 2003–2012), an undefeated 16-game regular season in 2007, the longest winning streak consisting of regular season and playoff games in NFL history (a 21-game streak from October 2003 to October 2004), and the most consecutive division titles won by a team in NFL history (won eight straight division titles from 2009 to 2016). The team owns the record for most Super Bowls reached (seven) and won (five) by a head coach–quarterback tandem. 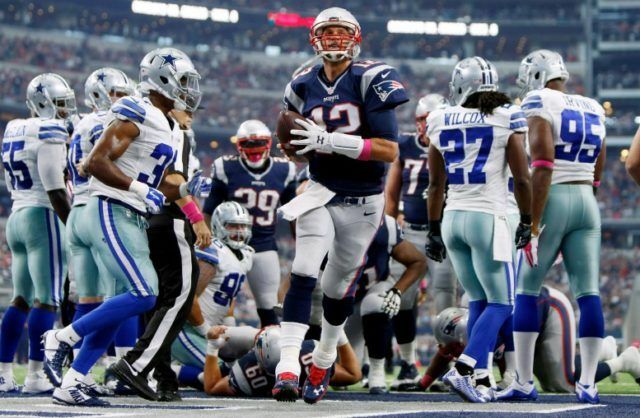 The Patriots are tied with the 49ers and Cowboys for the second most Super Bowl wins with five. The Steelers are in front with six. Want VIP Access to a New England Patriots Game? Even if you have seen a New England Patriots Game in the past, you have never experienced them like you will with our Millionaire’s Concierge VIP Experience. With the best seats available for any New England Patriots Game, you will experience it the way they were meant to be seen – up close and personal! Hang out in exclusive VIP lounges and sip champagne and cocktails? Receive exclusive gifts and merchandise? What are you waiting for? 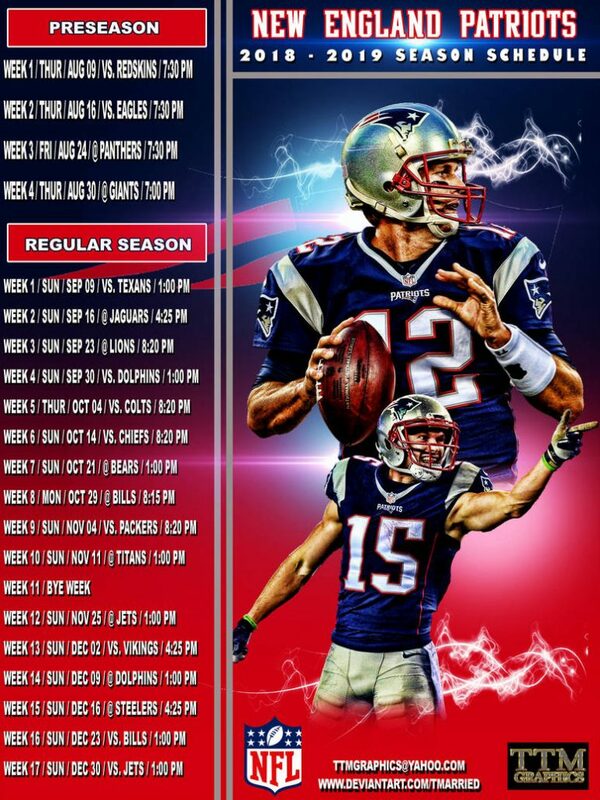 Call us today to learn more about the New England Patriots Games.